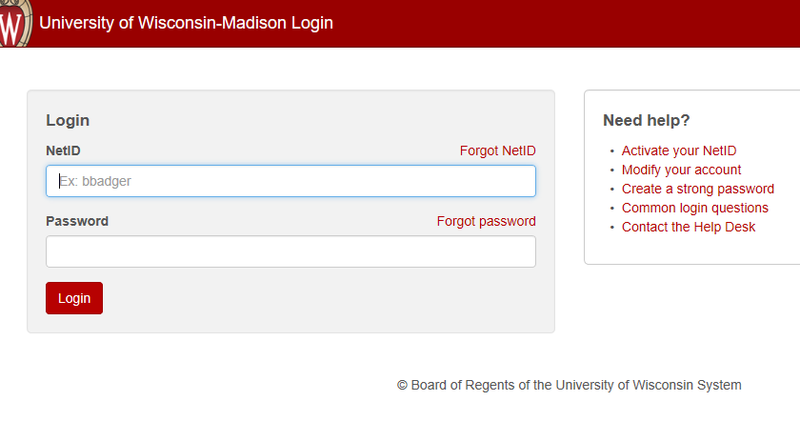 In order to create and edit content on a CALS WordPress website, you’ll need to login. 1. Open a browser and go to your website. 5. Enter your NetID and password. 6. The WordPress Admin Dashboard for that site appears. NOTE 1: If you have trouble logging in, or do not see any options on the vertical black Dashboard menu on the left, click here to email CALS IT. NOTE 2: If you have used a bookmark in the past to go to a login page, please update it and link instead to your site’s homepage.